Lt. Comdr. 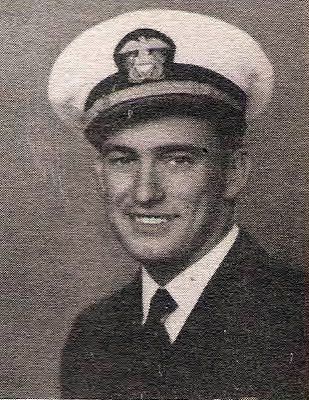 David Pershing Hull, son of Mr. and Mrs. O. C. Miles, Winslow, Ark., husband of Muriel Goddard, graduate of Hardin Simmons U. Entered Naval Reserve, 1940, trained in San Diego, Texas and Florida. Served in S. Pacific. Awarded DFC and Air Medal. Discharged in 1945.